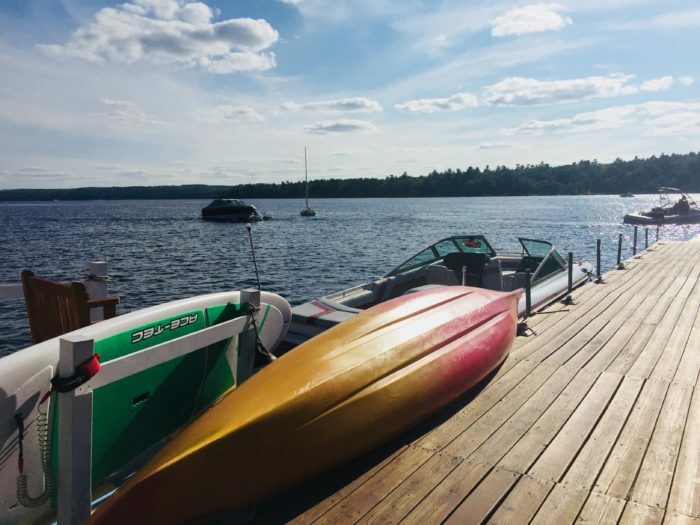 While it’s true that Labor Day is over and summer is winding down, it’s also true that summer isn’t officially over for a few more weeks. 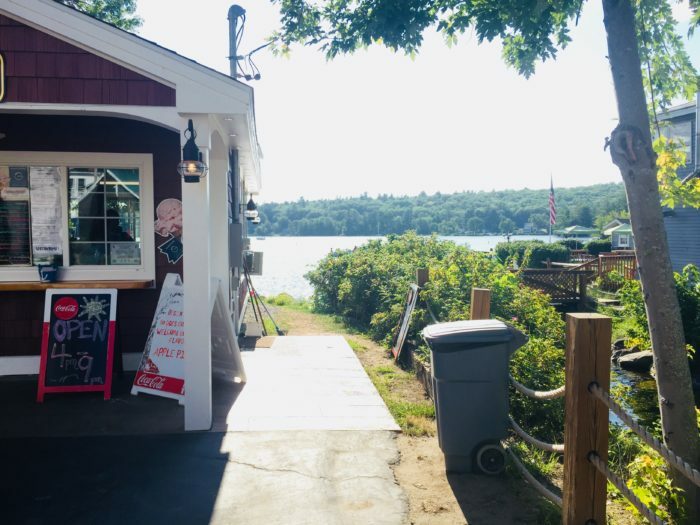 Until that happens, it’s time for ice cream, lake views and if you’re lucky…both of those at the same time! 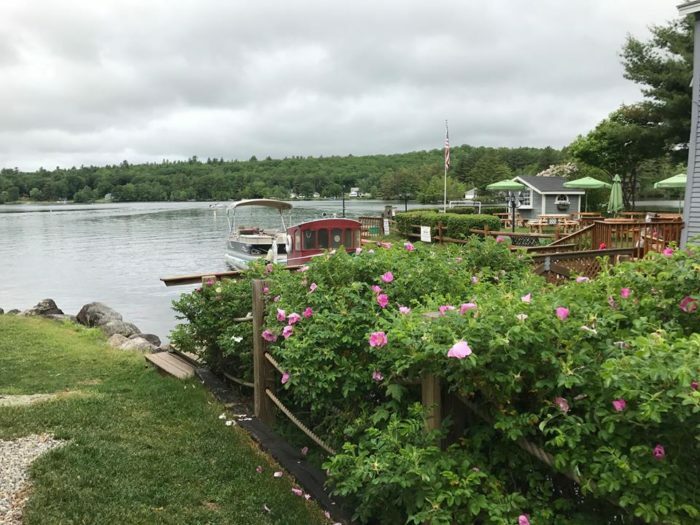 For the best of the best, head to this small town in Maine where you’ll find a special place where you can eat your ice cream next to lapping water from Long Lake. 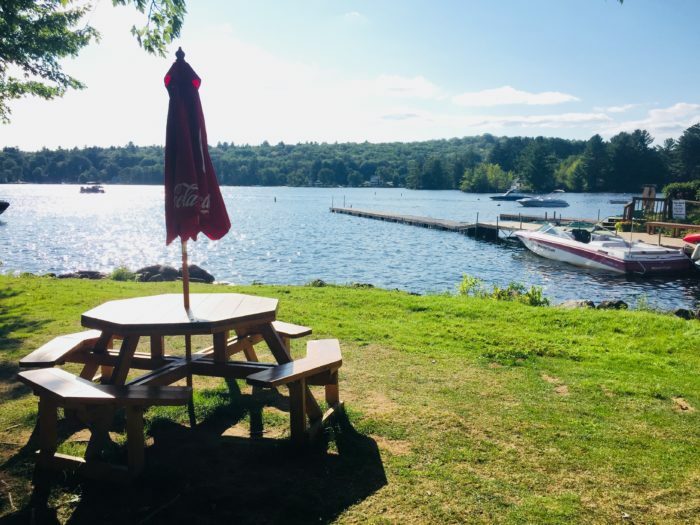 Visit and then decide which is better – the views or the ice cream! Can’t make it in time before they close? 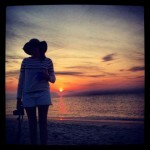 Put it first on your list for next year! 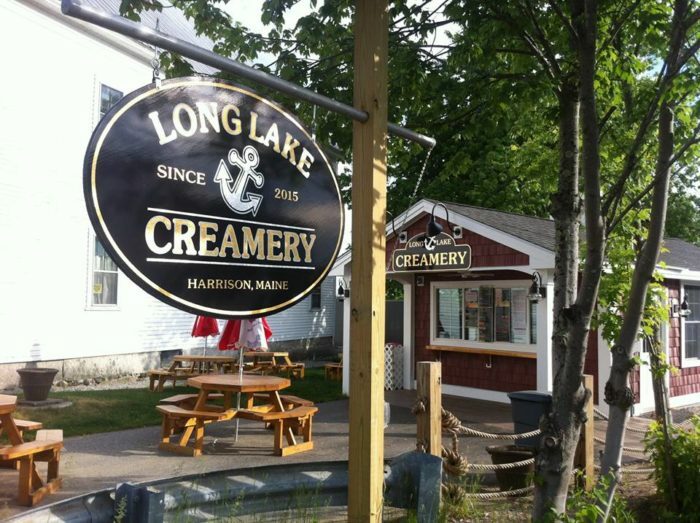 Long Lake Creamery is located on the banks of Long Lake in Harrison, Maine. It's just next to the long-standing Village Tie Up, which has long been an important part of the Harrison community. 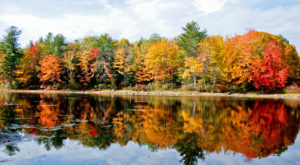 It's located on the northwest side of the outlet of Mill Stream, which flows from Crystal Lake to Long Lake on Main Street. The location site was once the home of the Caswell Grist Mill. 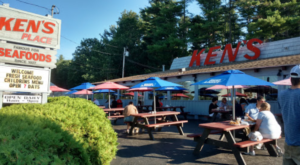 The location housed a filling station between 1939 and 1960. 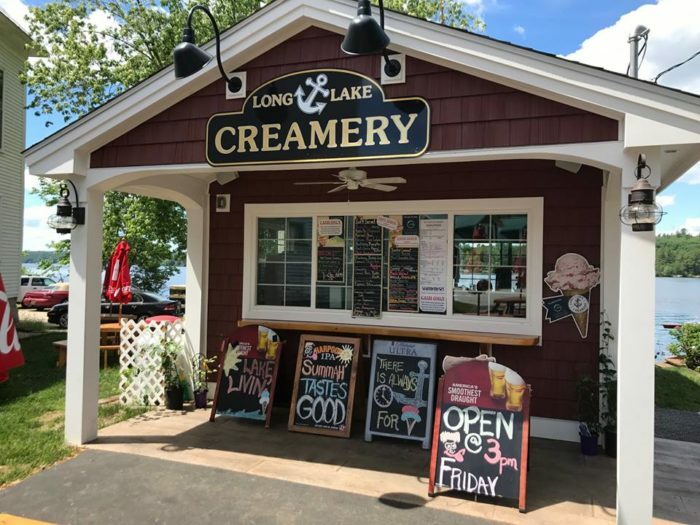 Today, Long Lake Creamery offers a place for both locals and those from away to enjoy an evening next to the lake while eating the best Maine ice cream in the area. 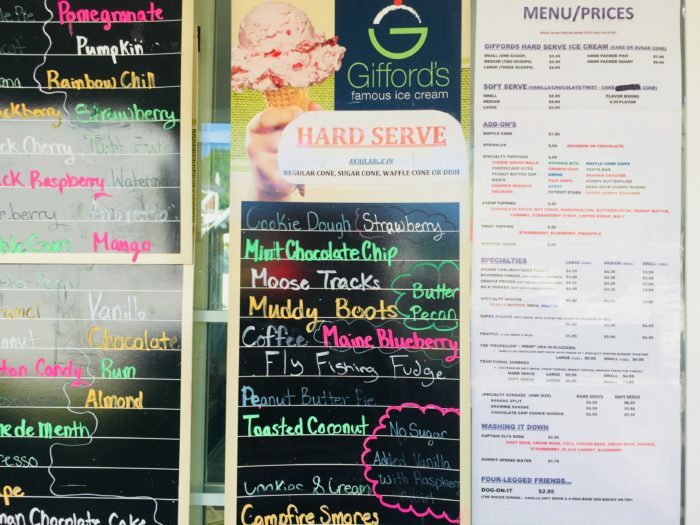 They proudly serve Gifford's which means you'll find any flavor you crave. 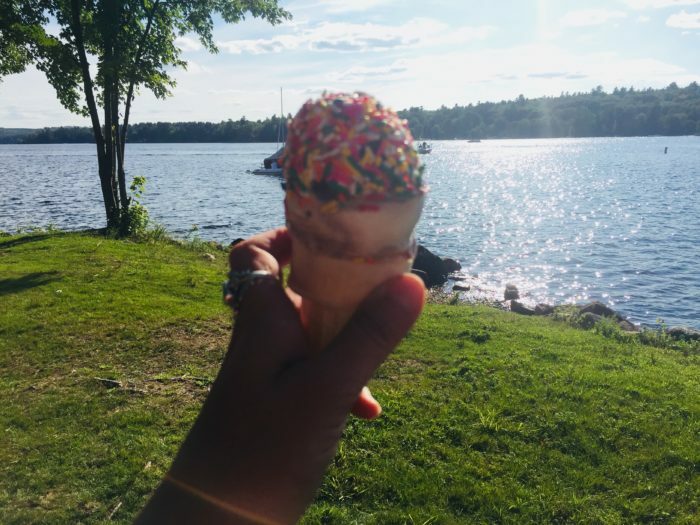 And there's just something about the beauty of a simple ice cream cone next to the lake! 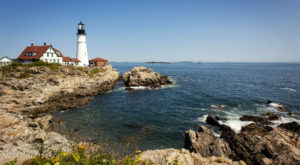 If you can manage to look up from your cone, you'll be met with wonderful views. 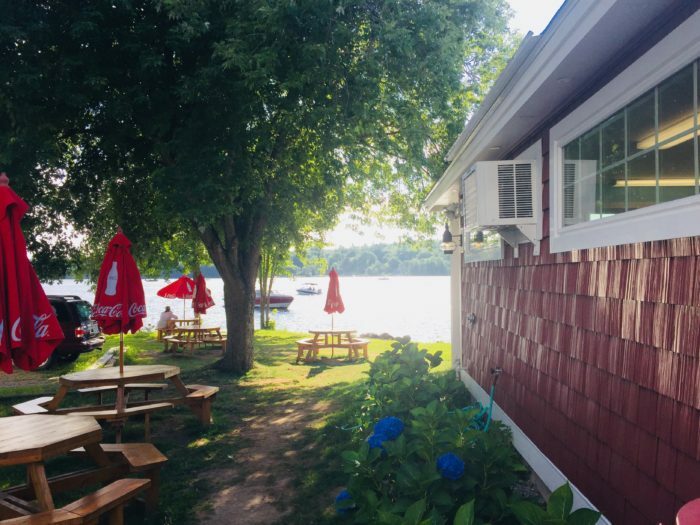 The lake shimmers behind the small (but delicious!) 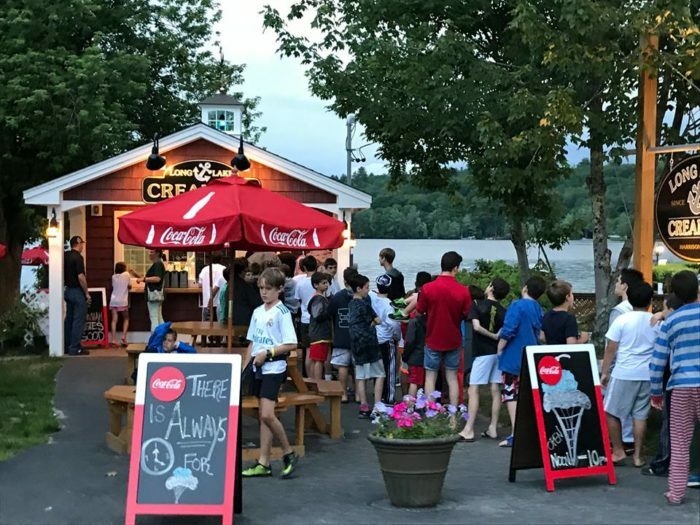 ice cream stand. 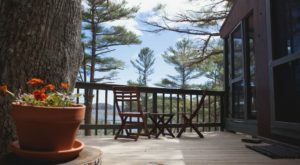 And if the views aren't enough, the seating area allows you to get even closer to the water's edge. 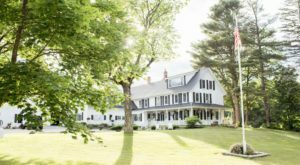 The Village Tie Up offers a place to (you guessed it!) 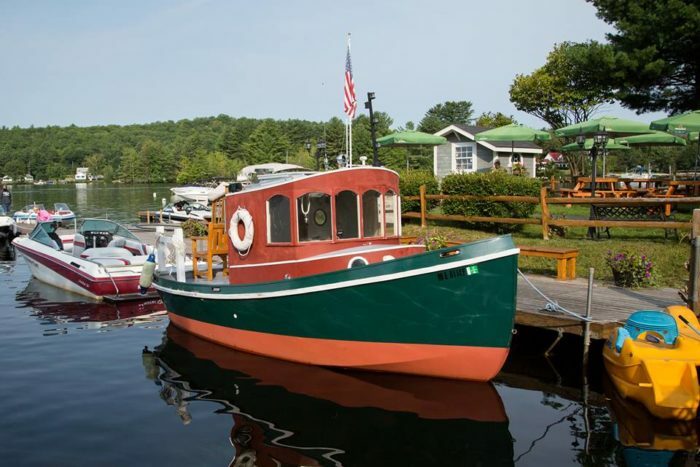 tie up your boat and fuel up. 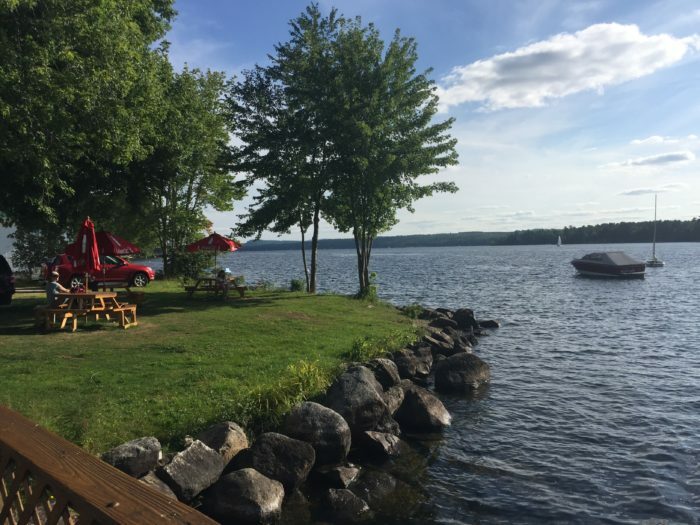 But, before you jet off, plan on spending at least an hour relaxing on the banks with your ice cream! 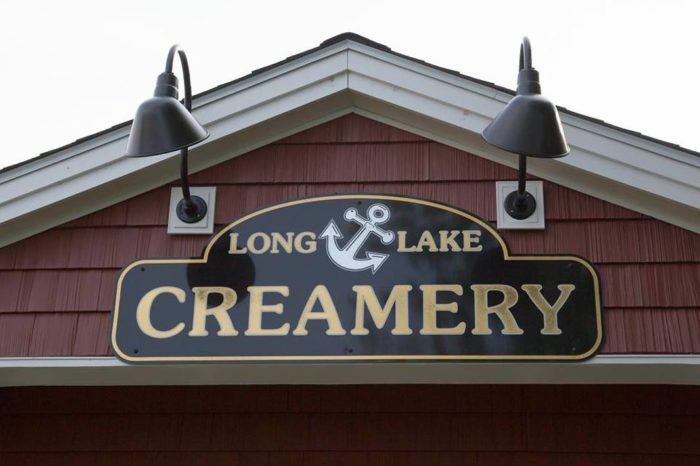 Long Lake Creamery is located at 29 Main St., Harrison, Maine. 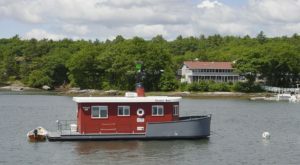 You can give them a call on (207) 583-4266 or check them out on Facebook! 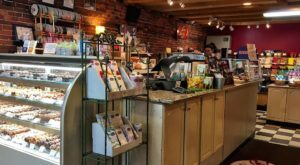 Looking to maximize your ice cream time before the weather gets cold? 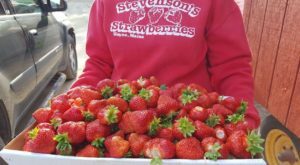 Follow this ice cream trail in Maine to eat your way to Autumn!